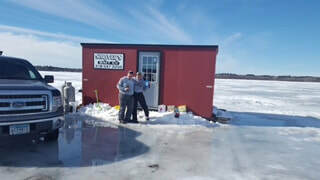 Here at Shriver's Bait, you will find live bait, bobbers, hooks, all terminal tackle, fishing rods, snacks, clothing, fishing guide, ice fish house rentals and a friendly staff to answer all your questions. Daily from 6:30a.m. - 6:30p.m. Take a 4, 6 or 8 hour fishing trip out on one of Minnesota's largest lakes, Leech Lake. Jack Shriver Jr. will guide you to some of the best fishing spots around. 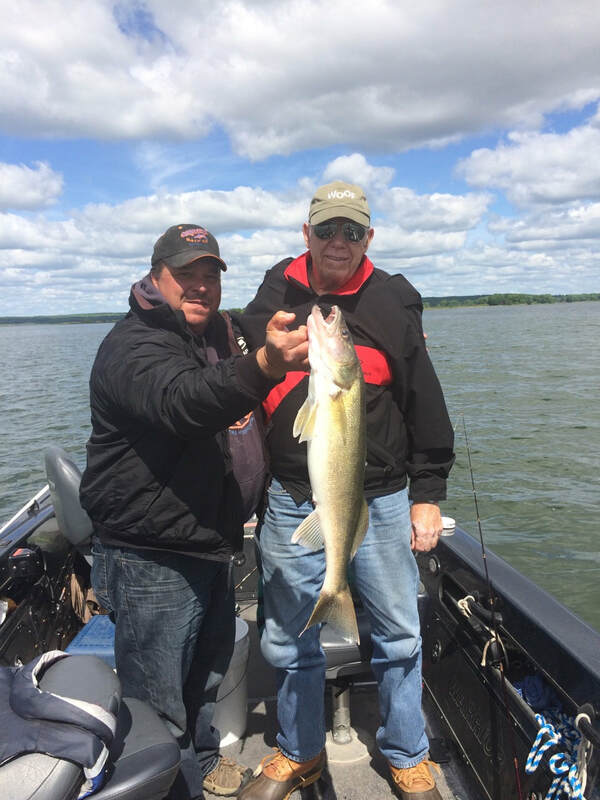 Jack has been fishing since he was a toddler and has been guiding for over 20 years, therefore, has some best kept secrets on where to fish for Muskies, Northerns, Walleyes and Perch. 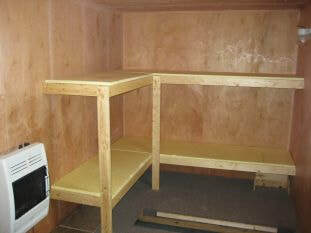 Contact him today via phone or email to set up a guiding trip. Meet at Shriver's Bait Co. for check in.